We offer a variety of books for those interested in learning more about individual and organizational development. 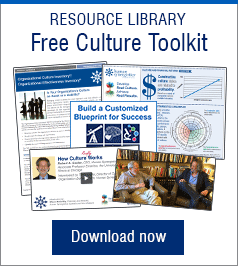 Thoroughly researched and richly detailed, they provide practical information on how to shape effective behaviors and cultures. Books may also be purchased through our online shop. 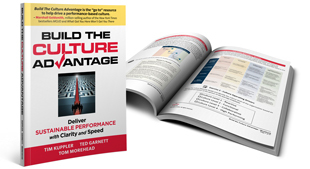 Build the Culture Advantage, Deliver Sustainable Performance with Clarity and Speed is available for purchase through Human Synergistics. Please contact us to place an order. Books may also be purchased through our online shop.